businesses the most dependable, professional and respected cleaning service in the industry. employees. 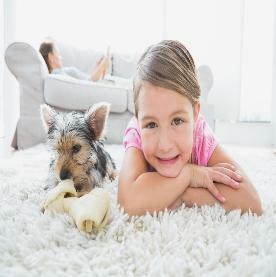 The cleaning agents that we use are safe for babies, pets, and the environment. customer happy while doing an outstanding job on all of your cleaning needs.